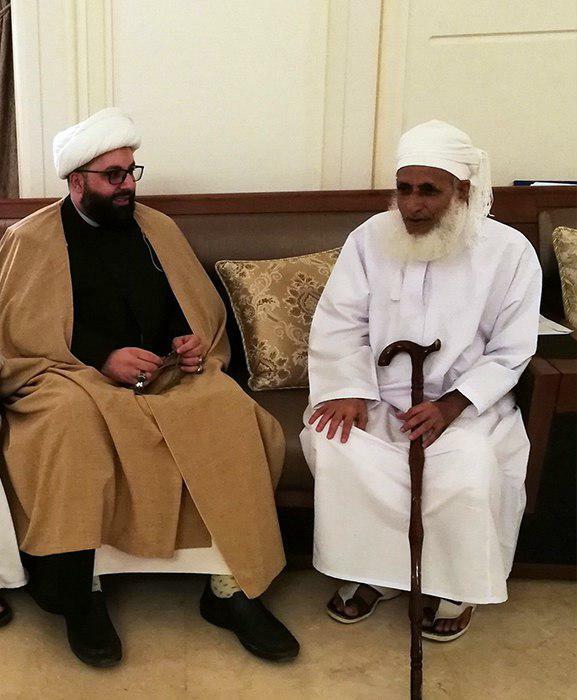 Sheikh Mohammad Ali Fou’ani, one of the representatives of Grand Shia Jurist Ayatollah Shirazi visited Sheikh Ahmed bin Hamd Al-Khalili, a Sunni Mufti in Oman. In this meeting, both sides discussed various topics regarding the world of Islam. 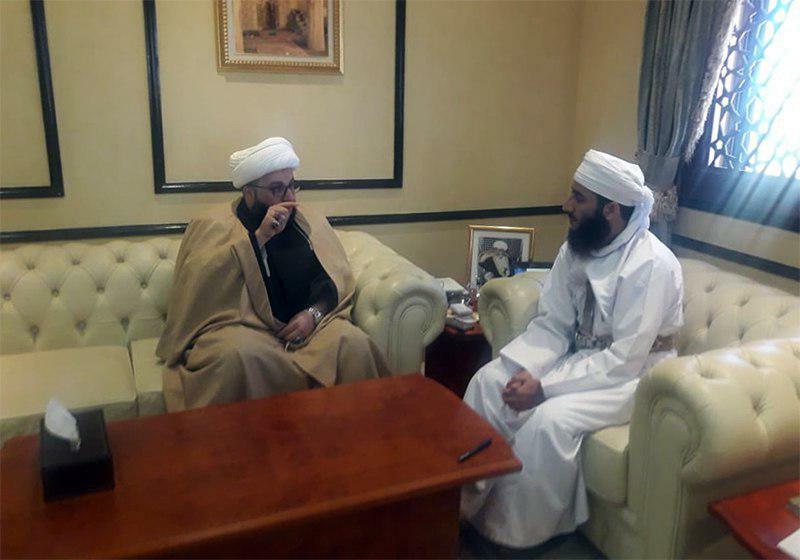 The Grand Jurist’s representative also had a meeting with Sheikh Kahlan Al-Khorousi, the representative of the Omani Mufti. 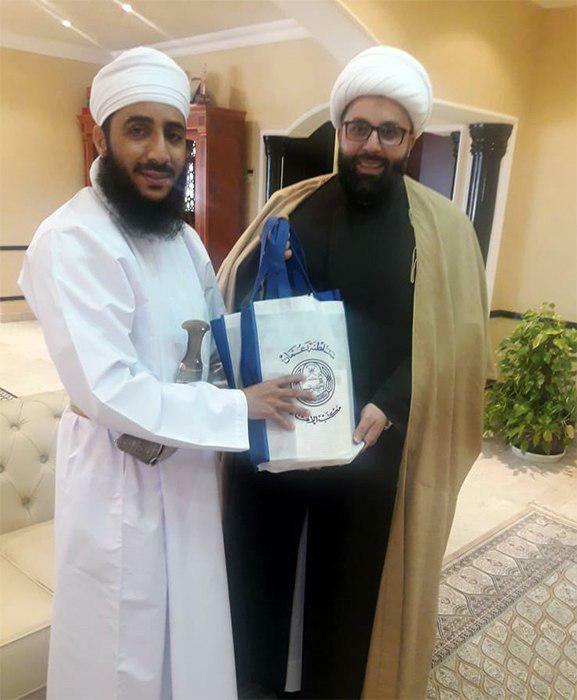 It is worth noting that the Grand Jurist’s representative also participated in several religious ceremonies and met with Shia religious figures in this country.